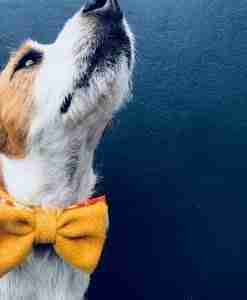 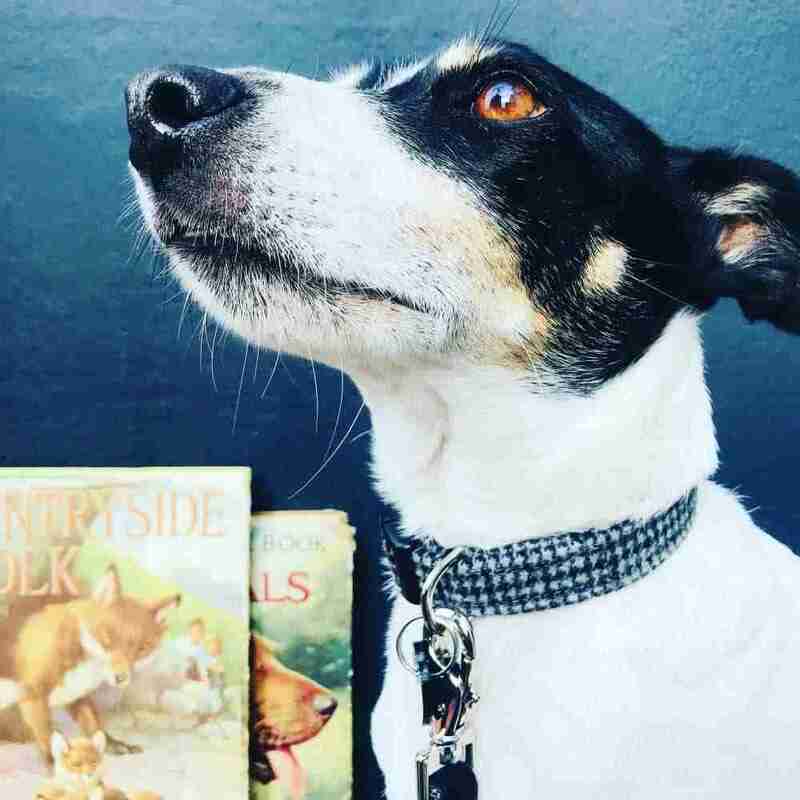 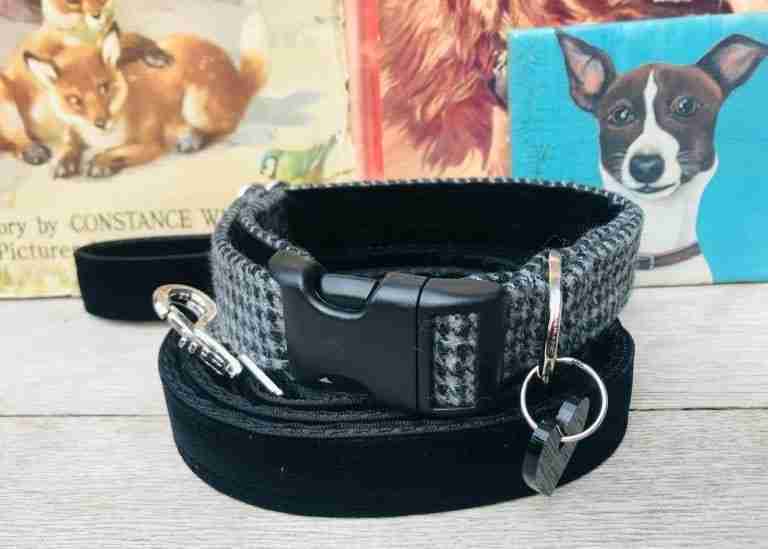 Introducing Billy Boy and Charlie Boy Grey Tweed Dog Collars with their lush black linings, a prefect pairing for your whiskery chums. 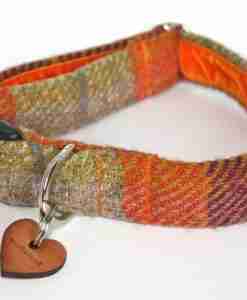 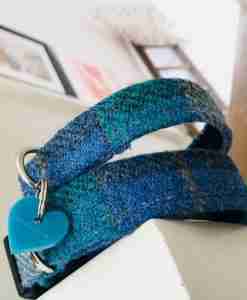 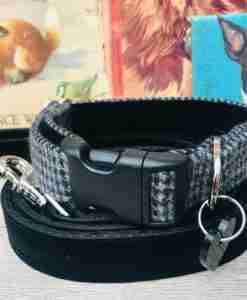 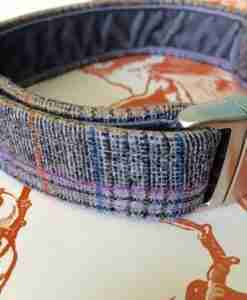 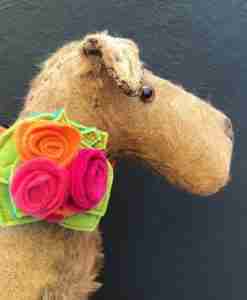 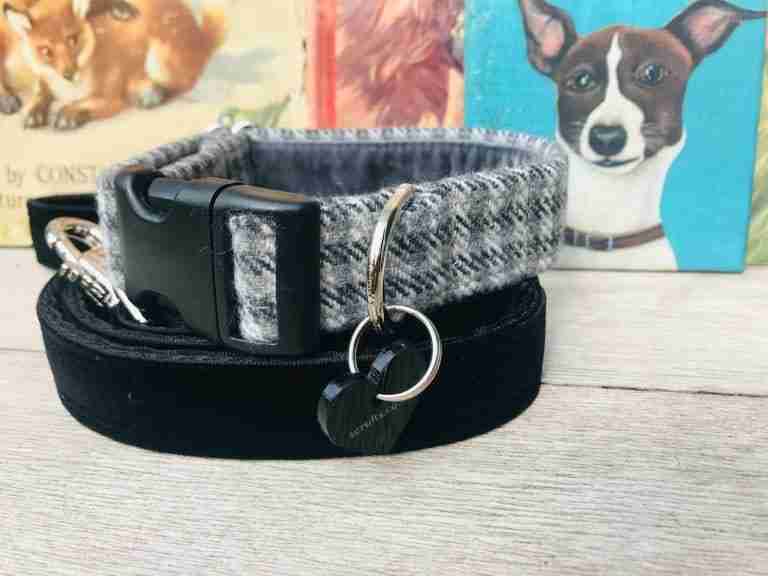 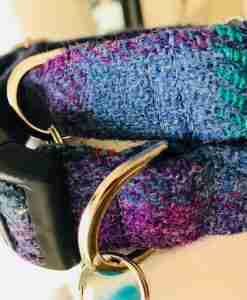 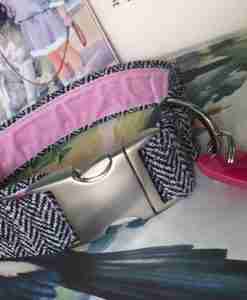 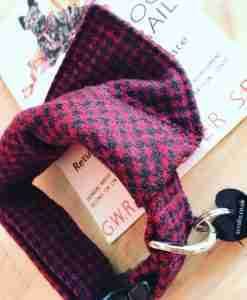 The Billy Boy Dog Collar is made using a micro check tweed in slate and black and Charlie Boy has a larger check in pale grey and stone. 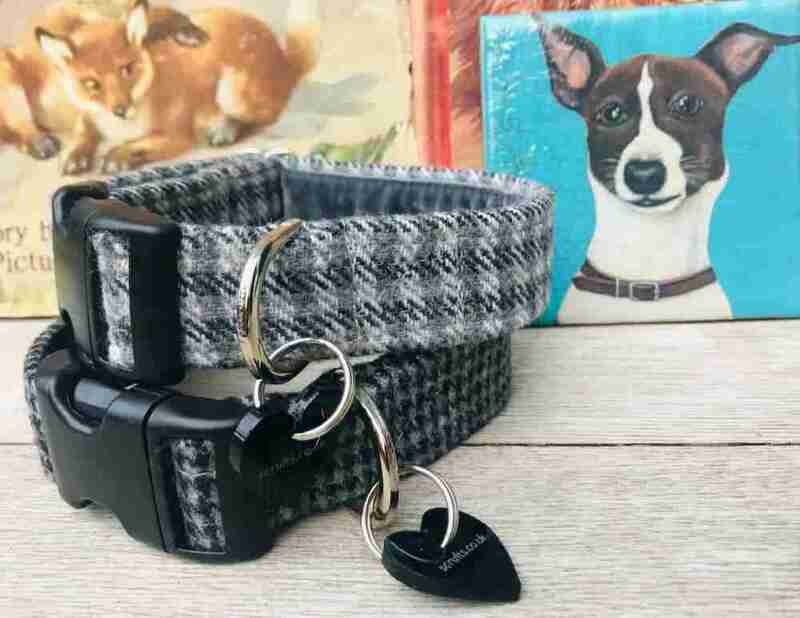 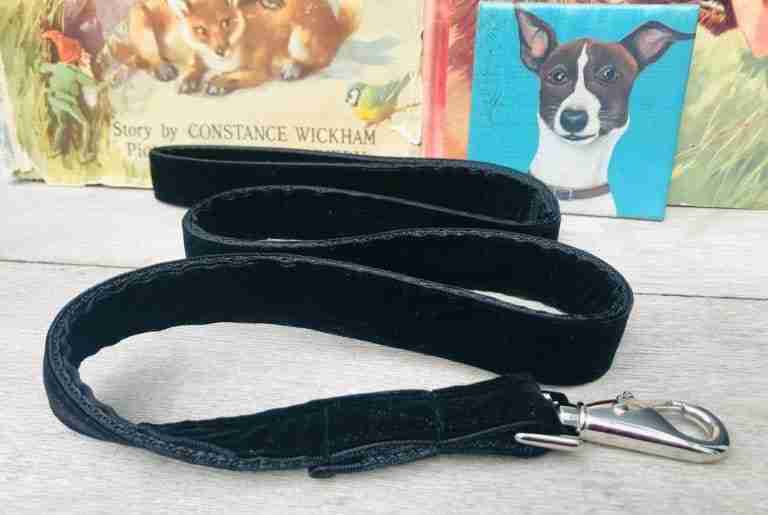 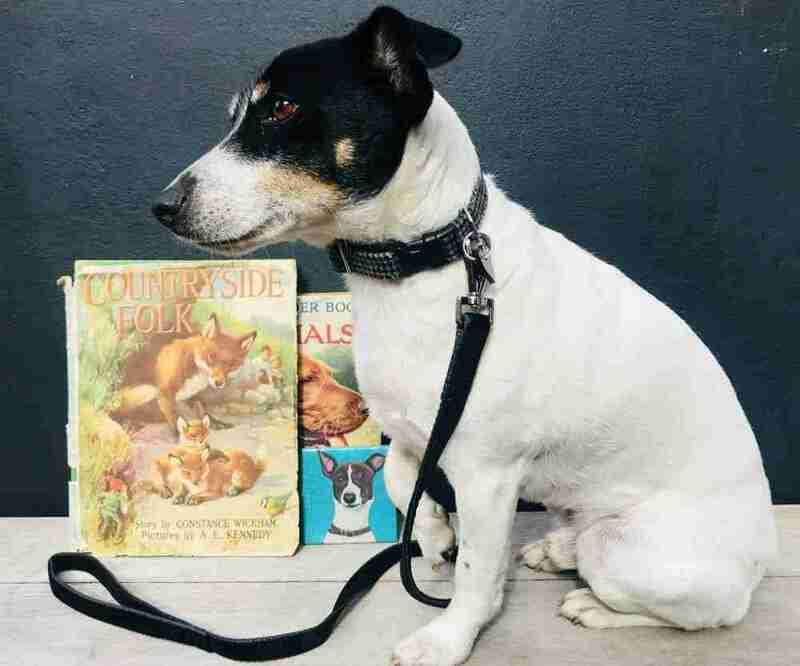 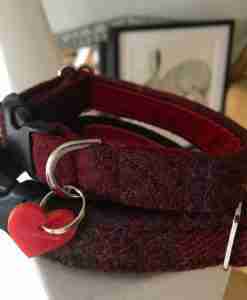 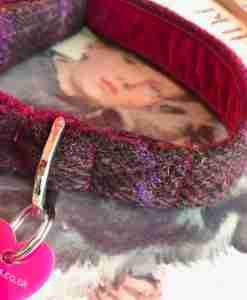 Each dog collar is lined with lux black velvet, which perfectly matches the black velvet dog lead, for a comfy wear and an exclusive Scrufts’ heart shaped tag is the final ta-dah !